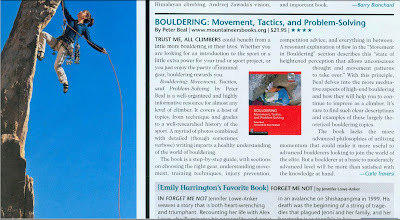 I have written a brief introduction to my new book on bouldering. Please check it out. If you have bought the book already and would like to let me know what you thought of it, please contact me via email or Facebook. 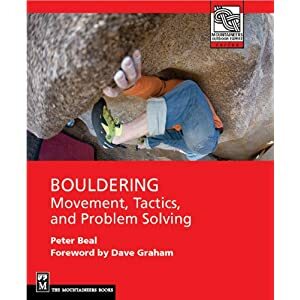 Also included are personal perspectives, featuring two lengthy pieces from Dave Graham, the master of the contemporary scene and John Gill, the creator of modern bouldering. it's silly to call Graham "the" master of the "contemporary scene", more silly than calling Gill "the creator" of bouldering, modern or otherwise. i think my point doesn't even require substantiation, really, considering the silliness of the original assertion. Of course it doesn't require substantiation. Most anonymous comments seem to avoid any. Why should yours be different? my apologies for such abrupt rudeness. while i might disagree with your assertions (seem like hype), i certainly could have been more tactful (thanksgiving wine went to my head!). my point was that graham is "a" master, one amongst many contemporary talents, and hard bouldering existed before gill's amazing talents entered the scene (think font v7's in the '50's i believe). anyways, good luck with the book, and happy holidays. Thanks for following up. Dave certainly deserves the title of master in my view, though he is certainly not the only one. 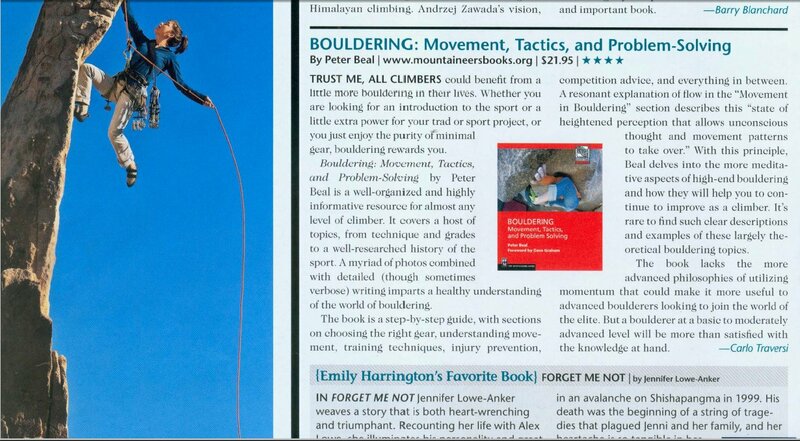 His contributions to the worldwide practice of bouldering are matched only by Frederic Nicole, making his a particularly valuable presence in the book. To have both Fred and Dave in the volume was an extraordinary opportunity. In my view, Gill, with his innovations in terms of ideas and technique, transformed bouldering from its more casual origins to a significant independent discipline. His legacy is one every serious boulderer respects to some degree.